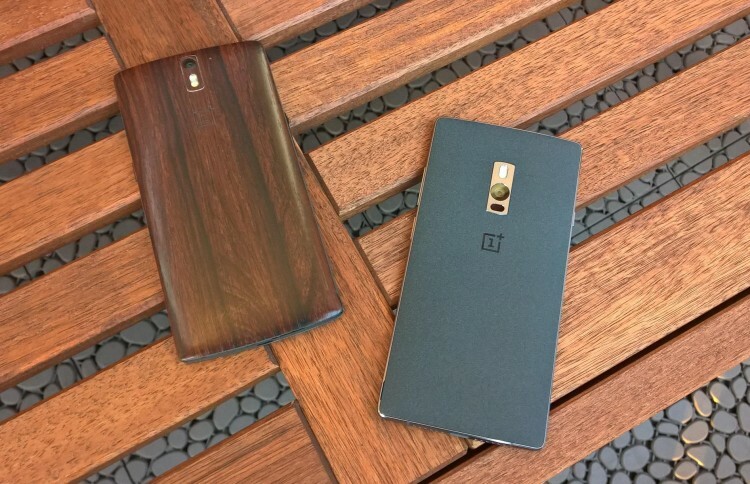 Check out this quick comparison between the new OnePlus 2 and the previous One. At first glance they look rather similar, but there are some key differences. Watch the video after the break! 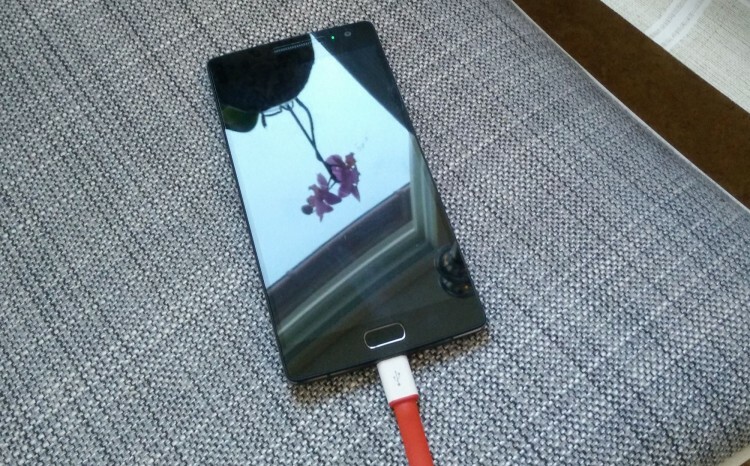 The OnePlus 2 is finally starting to get in the hands of consumers, and it looks really good. It has nice specs for a low price tag. And an exellent finger print reader! Check out the unboxing video after the break! 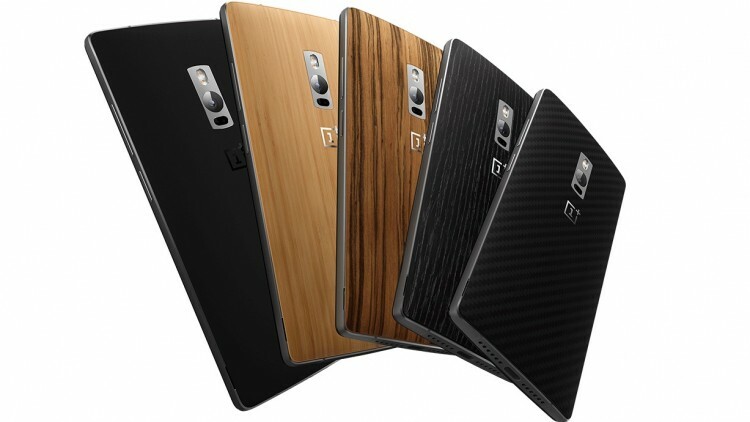 We have collected a bunch of review videos of the new OnePlus 2, one of the most anticipated phones this year. But does it live up to the hype? Watch the videos after the break!